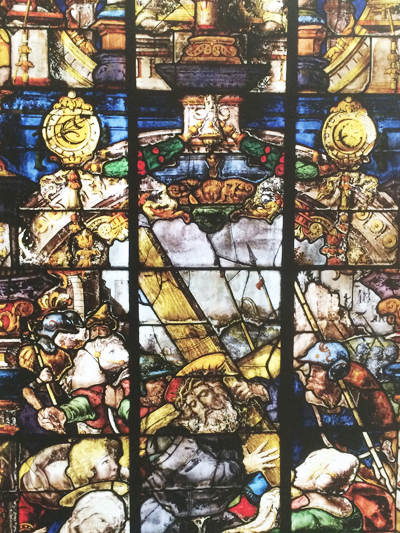 The windows of the Lady Chapel contain some of the finest medieval Flemish Painted Glass in existence. The glass has recently been reinstalled to the Cathedral in early 2015. 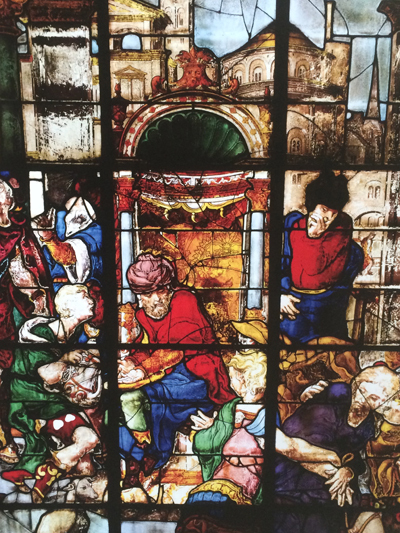 It contains seven Renaissance Herkenrode glass windows represent the greatest collection of unrestored 16th Century Flemish glass anywhere in the world. 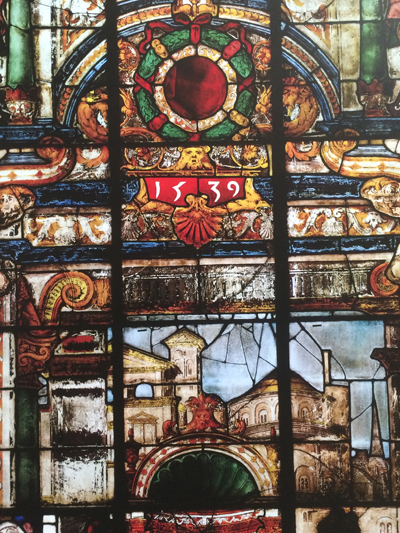 They were bought by the Cathedral to replace medieval stained glass lost during the Civil War, and brought to England in 1803. The glass came from the Abbey of Herkenrode (now in Belgium) in 1801 having been purchased by Brooke Boothby when that abbey was dissolved during the Napoleonic Wars. They were then sold on to the cathedral for the same price. They date from the 1530s.